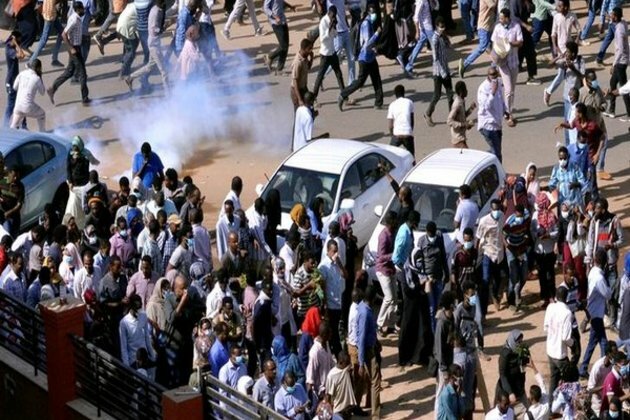 Khartoum ,Sudan –The agitation between the anti-riot police and protesters over rising bread and fuel prices in here on Thursday (local time) has claimed 19 lives, including two security personals and injured 219 people, the Sudanese government has confirmed. Xinhua news agency quoted Sudan's information minister and government spokesman Bushara Gumaa Aro, while addressing a press conference in Khartoum, as saying, "The total number of the people who died is 19, two of them belong to the regular forces." Aro further informed that around 187 members of the armed forces were also injured during the protests that have been continuing in the North African country since last week. 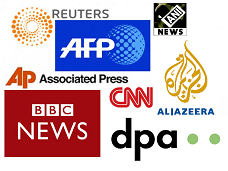 The previous week, Al Jazeera reported that a curfew was imposed in the national capital after demonstrators reportedly burnt the headquarters of the National Congress Party (NCP) of Sudan and called for President Omar al-Bashir's ouster.